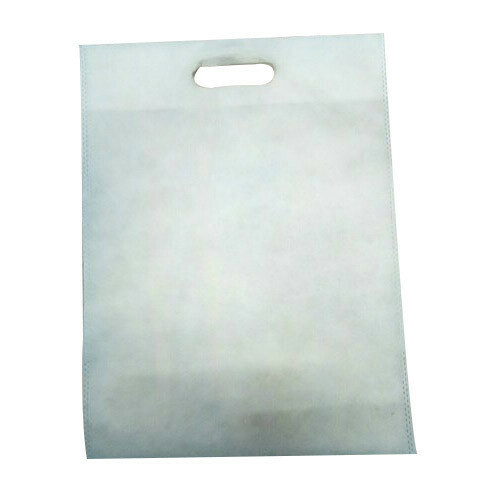 We are a famous manufacturer of the quality approved assortment of Printed Non Woven Bag and Plain Non Woven Bag. These products are admired for their easy usability and fine finishing. We, "Shree Bee Em Poly Industries" from 2018, are one of the foremost Manufacturer an extensive array of Printed Non Woven Bag and Plain Non Woven Bag.